There is an old belief that dogs are a man’s best friend. 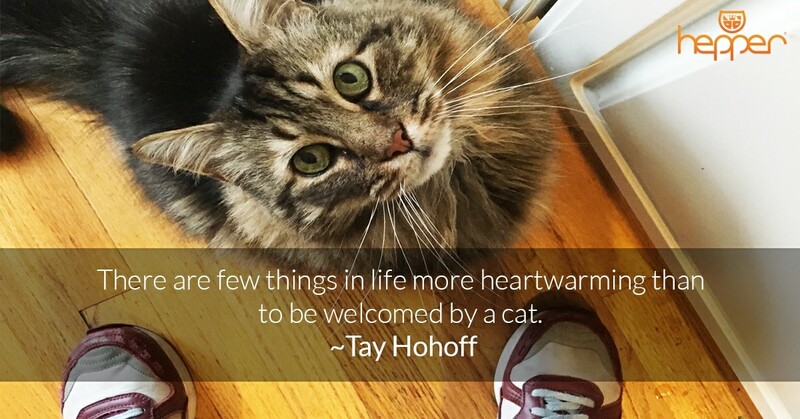 But for us cat lovers, this not only applies to dogs, but to our cats as well! 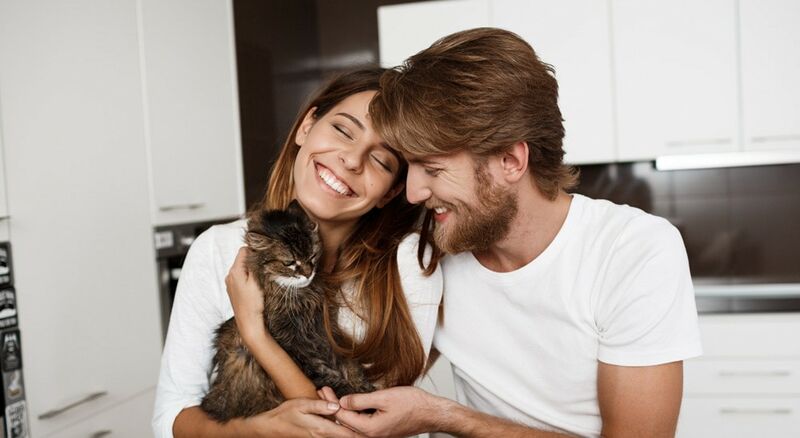 It comes as no surprise that pet lovers and owners treat their pets like their own kids, as dogs and cats are known to be very intelligent, loving, sweet, and caring. This study even found out that the brain activates and lights up similarly for mothers who have human kids and furry kids. The mothers said that they felt the same levels of excitement and happiness when seeing a photo of their child and seeing a photo of their dog. Some people, however, believe that treating your cats and dogs just like your own child is absurd. Of course, pet lovers and fur moms and dads will disagree with this type of mentality. 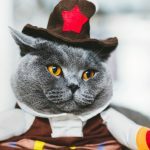 Showering your cats with gifts. 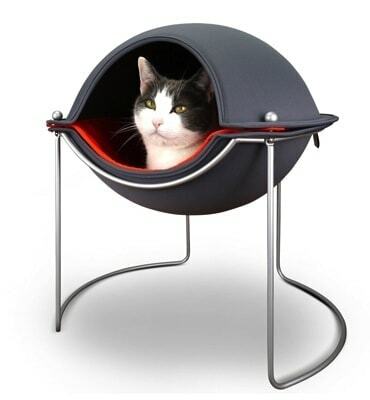 Pet lovers and fur parents love showering their cats and dogs with lavish gifts. Most pet parents that are dedicated to taking care of their fur babies buy a bed for their cats and dogs to sleep on, while some people will buy them clothes to wear whenever they are going for a walk or a trip outside. Today, it is also a priority for cat and dog owners to celebrate their pets’ birthdays every year, just like the one seen in this video. The pet’s mom and dad celebrate it with the cats and dogs and even give them lavish gifts to keep them happy! 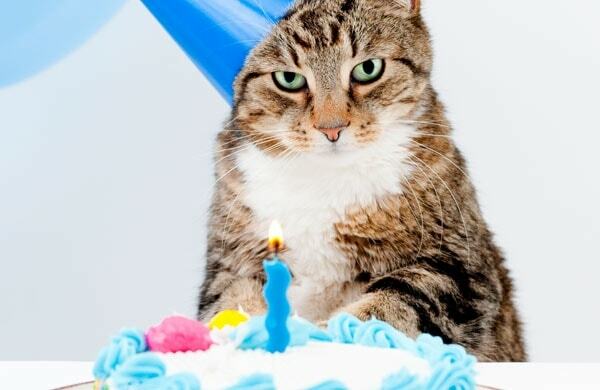 A cake that can be eaten by cats and dogs are also usually present in the moment. 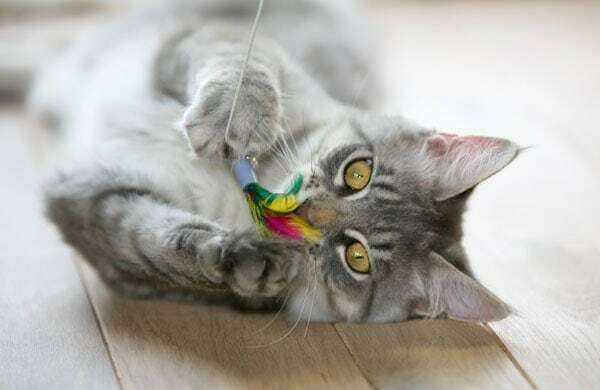 Most gifts that are given to cats and dogs may include some toys, treats, a bed, and clothes. It makes the pet owners feel good, and we cannot deny the fact that these cute fur babies seem really happy when receiving these types of gifts. Some pet owners even take it to the extremes by taking their dogs and cats to an in-house pet spa to make them relax and de-stress! 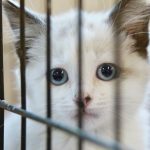 Why do we treat pets like kids? Cats and dogs can be very attached to their owners. 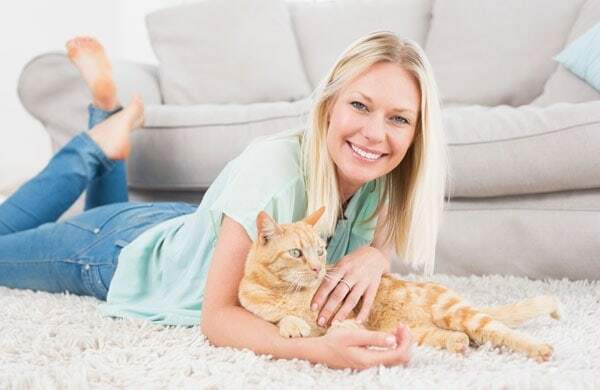 You will see numerous videos of cats that are very happy to see their owners after not seeing them for a long time, which makes their owners feel loved and needed. 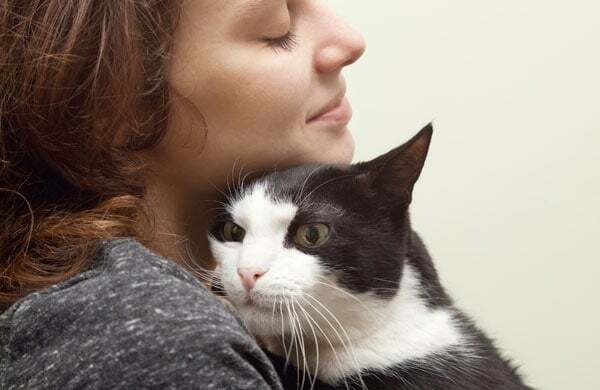 While dogs are more vocal and affectionate when it comes to showing their love for their owners, cats can also express their feelings towards their owners in a different way. 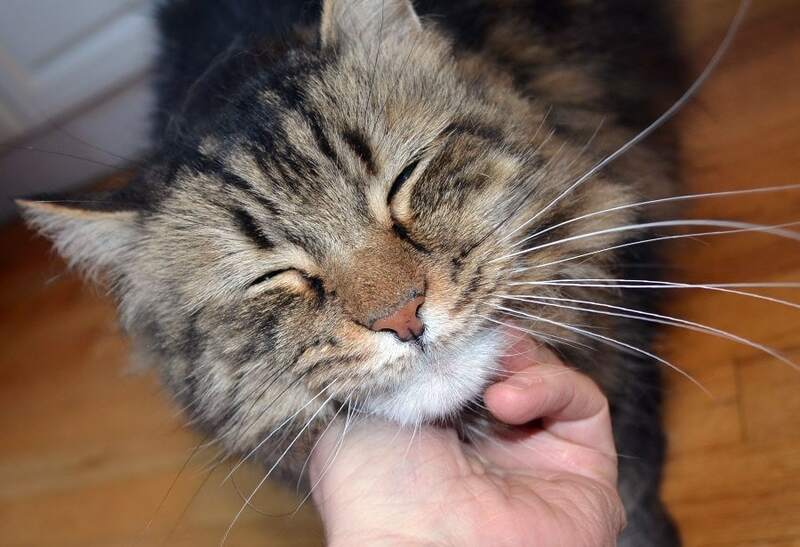 While dogs would love to lick you, wag their tails when they see you, and even hug you, cats will welcome you home by meowing, purring, and booping their heads on your body. Adopt a dog and/or cat from the shelter today and shower them with lots of love! If you want to treat your cats and dogs like your own children, then go ahead and do so. 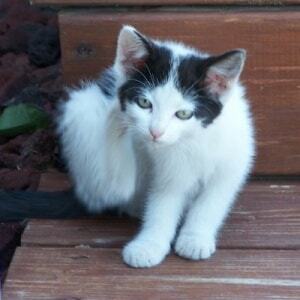 Dogs and cats need your love and would love to give the love back to you! Adopt a dog and/or cat from the shelter today and shower them with lots of love! New! 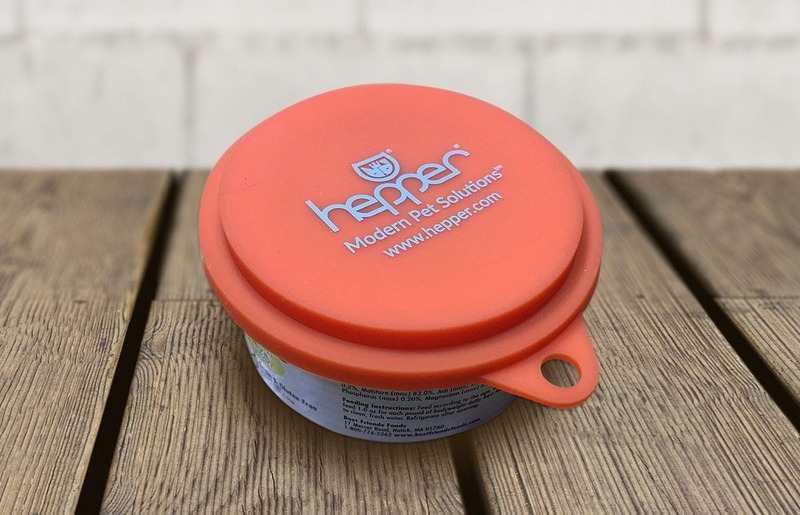 Hepper silicone cat food can lids! 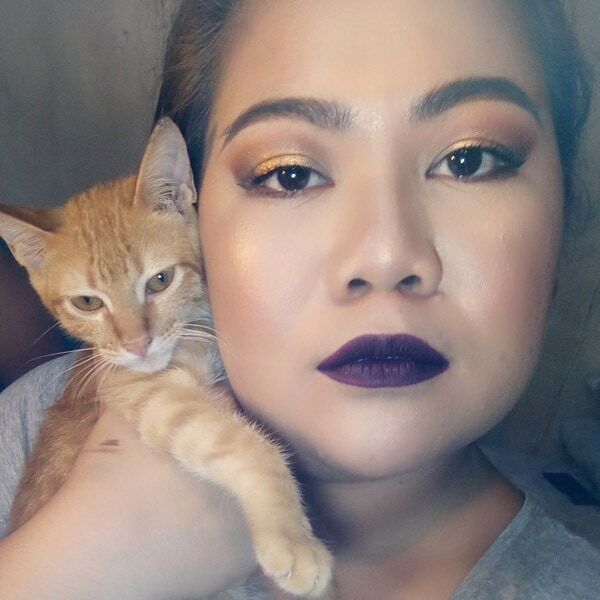 This article was written by our friend Marice, who has 13 cats and 11 dogs at home – it’s safe to say that she really love animals! She is keen on rescuing stray cats and dogs and giving them a loving home so that they can get another chance in life. 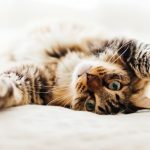 PreviousAre Cats Good For Anxiety? Do you hide your pets during house showings? 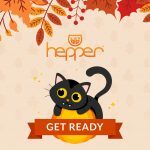 Are you thankful for your cat?